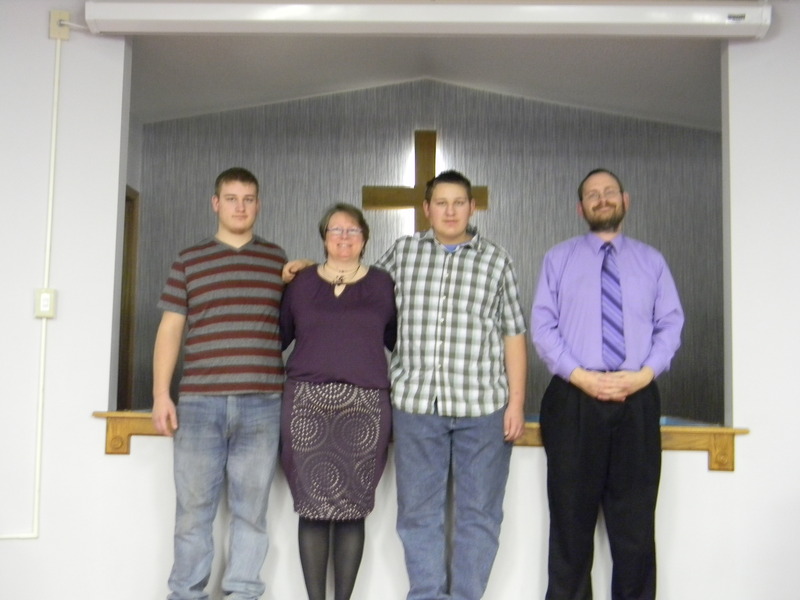 Family ties are extremely strong for Troy Schroeder, the new pastor at Harmony Christian Church (1713 Mohawk Road). I guess it could be said that family ties are one of many things that brought Troy to McPherson. Troy’s mother and father (step) live here in McPherson, and have for many years. In fact, Bob Park (Troy’s step-father) was the first full-time minister at Harmony Christian Church for 18 years (1987-2005). The strength of his family ties is also seen in the fact that he and his wife, Michele, have 5 children (4 boys and 1 girl). Troy grew up as a PK (preacher’s kid), living all throughout Kansas and Nebraska, spending most of his life in Kansas. He went to Manhattan Christian College in Manhattan, Kansas, earning a degree in Bible Ministries (Preaching) with an emphasis on Youth Ministry. 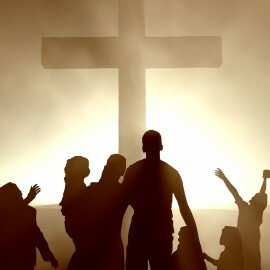 He began his ministry experience by serving as a youth minister for ten years (1988-1998) and then serving as Pastor for 13 years (LaCrosse, Kansas and Scott City, Kansas). He and his family are truly grateful and excited to be called to work as a spiritual shepherd and pastor at Harmony Christian Church. 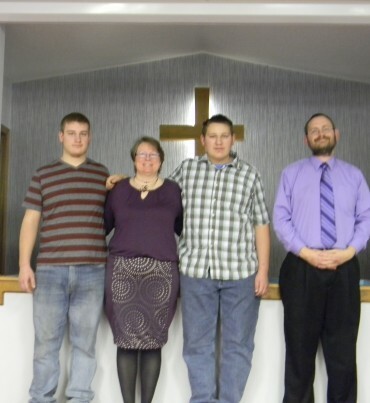 Because of his family ties, Troy has worked with the church in the past. He has preached a week-long revival at the church and has had the privilege of hosting a Vacation Bible School for the church. Pastor Troy’s heart is one that beats for teaching the Word of God, ministering to the people of the community and spending time with children and youth (and not just his own.) If you would like more information about Troy, please call (620)654-3223, stop by the church at 1713 Mohawk outside of McPherson, e-mail him at harmony@hometelco.net or friend request him on facebook. He would love to visit with you.